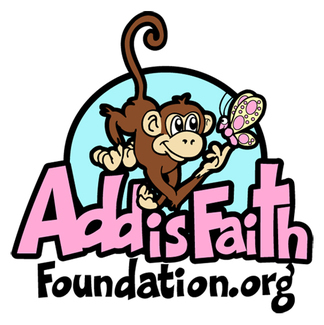 Welcome to the Addi's Faith Foundation volunteer Signup Genius. Please take a look at the tabs across the top of this page and see if there is anywhere you can help out. These are our most current volunteer opportunities. We will update as events are added, so please check back often. If you have any questions, please contact [email protected] or 832-506-8188. Thanks for being an important part of Addi's Faith Foundation!